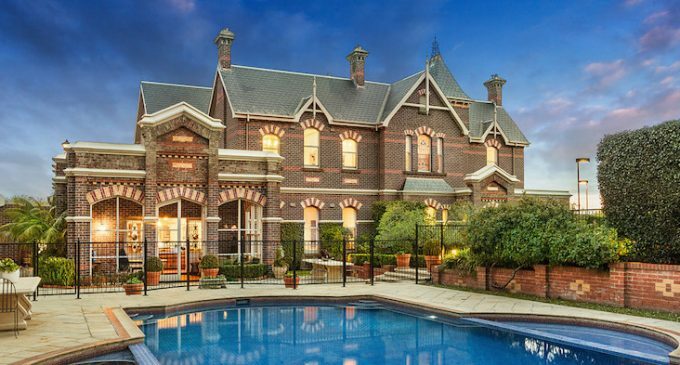 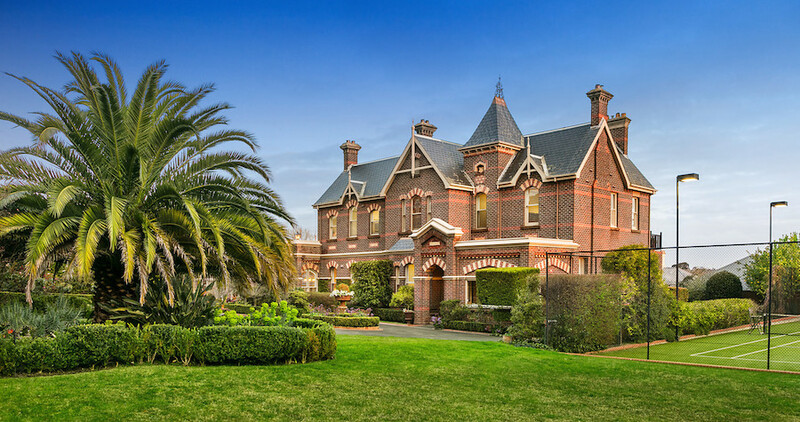 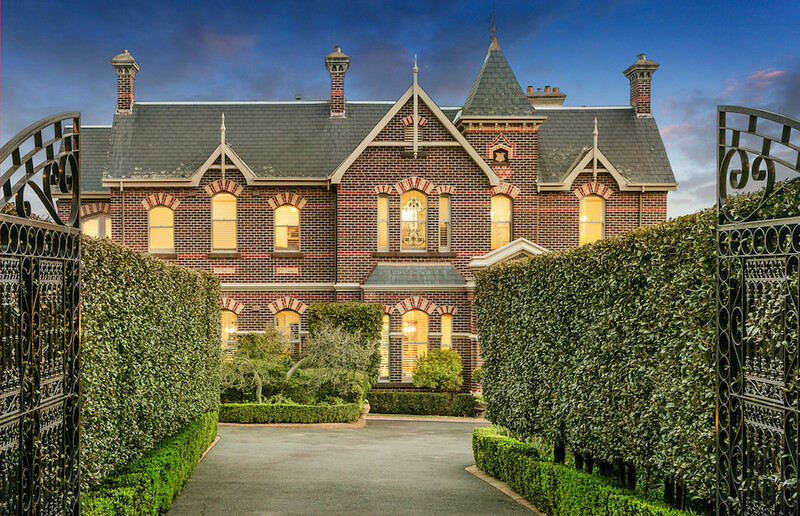 Designed by renowned architect John Beswicke, and built in c.1891, this incredible home sits on nearly an acre of rolling lawns and manicured gardens complete with swimming pool & grass tennis court. 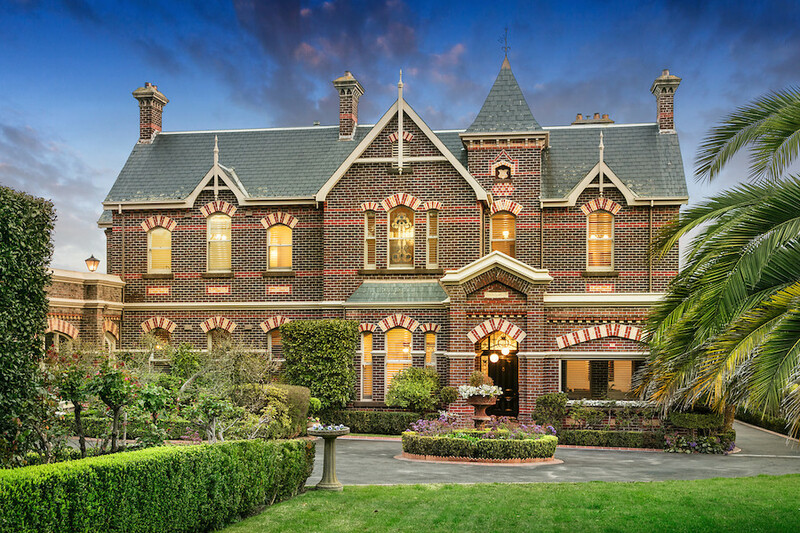 Beswicke, who designed iconic buildings such as the Hawthorn Town Hall, was known as Hawthorn’s architect. 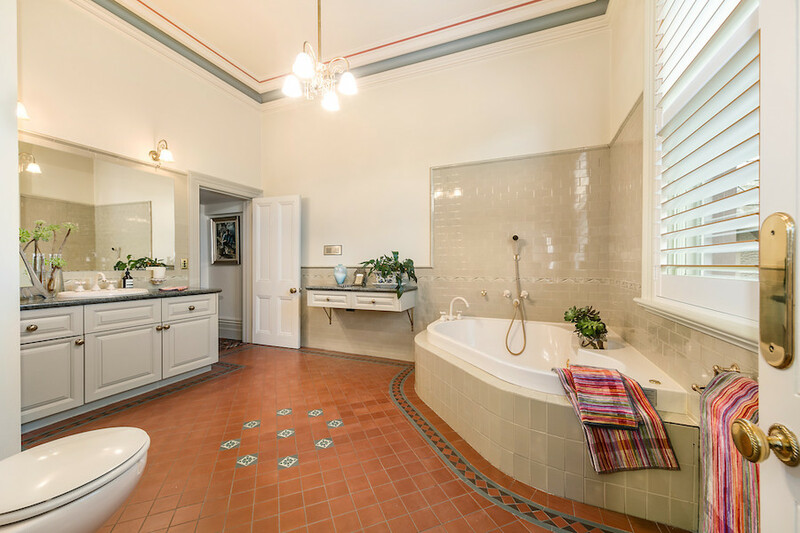 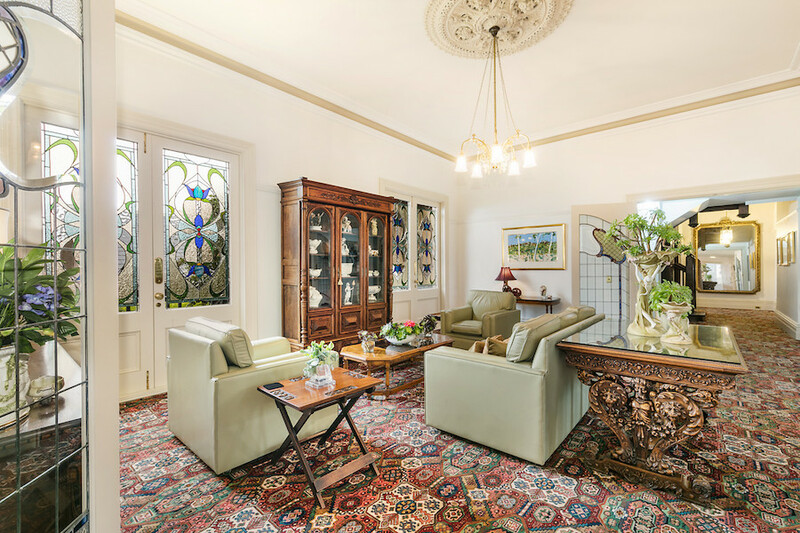 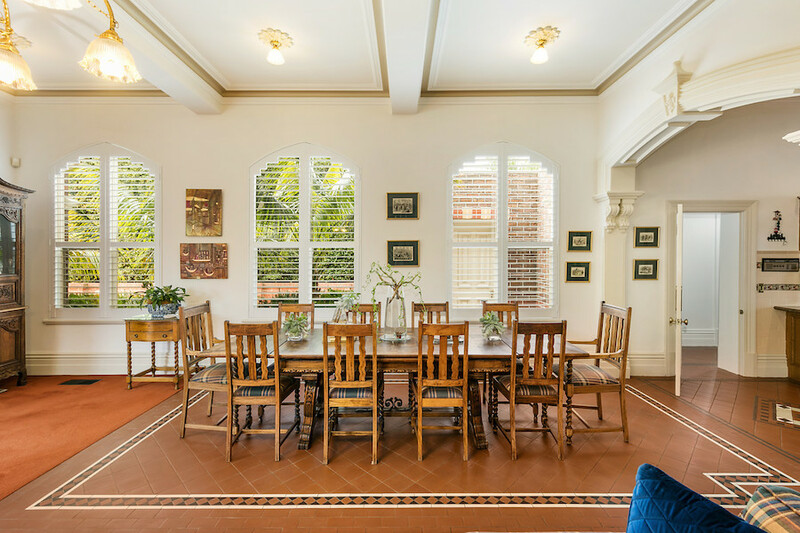 The listing notes that the home has been renovated and restored to exacting standards, and includes five bedrooms, five bathrooms, stained glass windows and a glass conservatory. 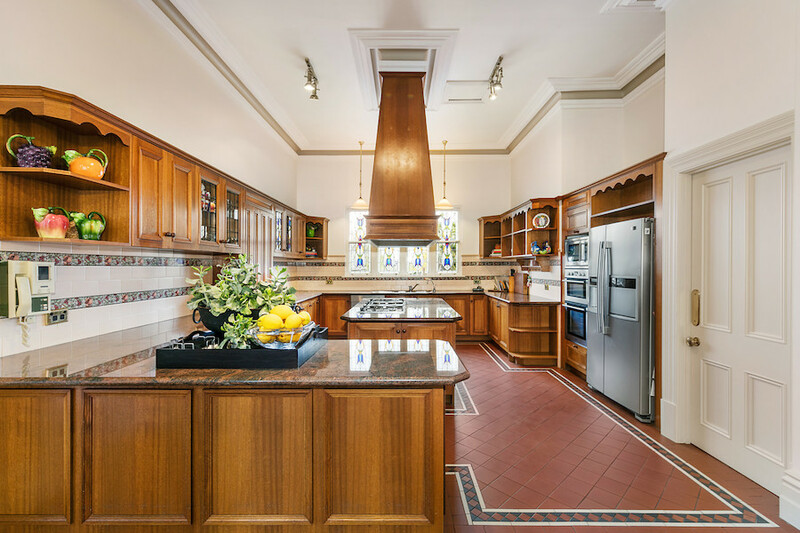 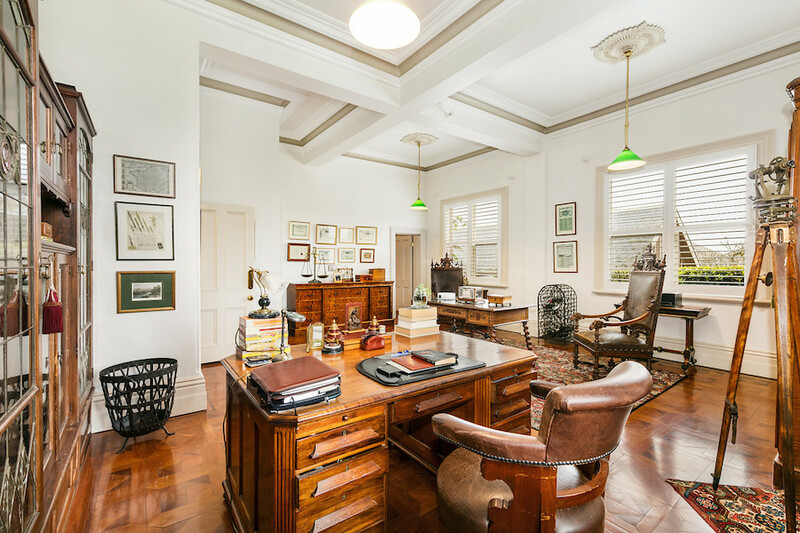 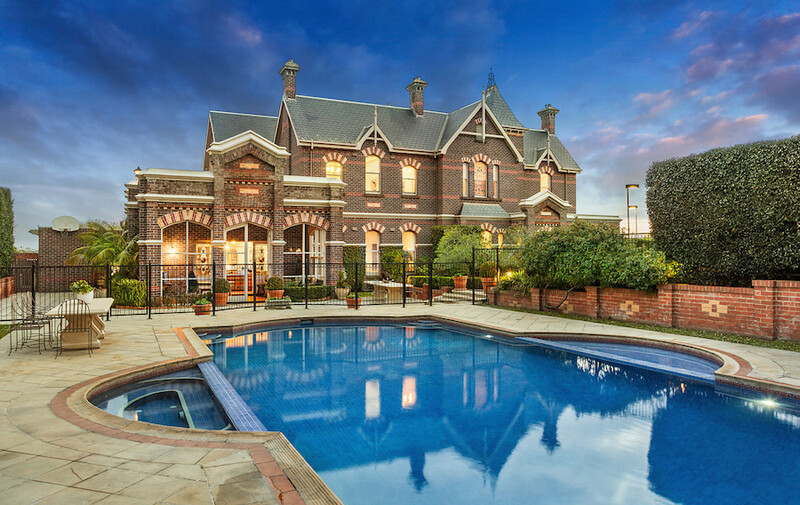 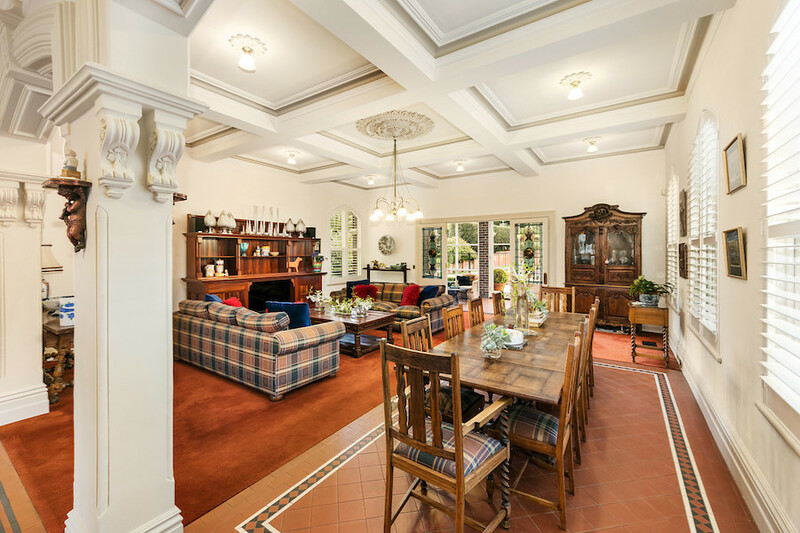 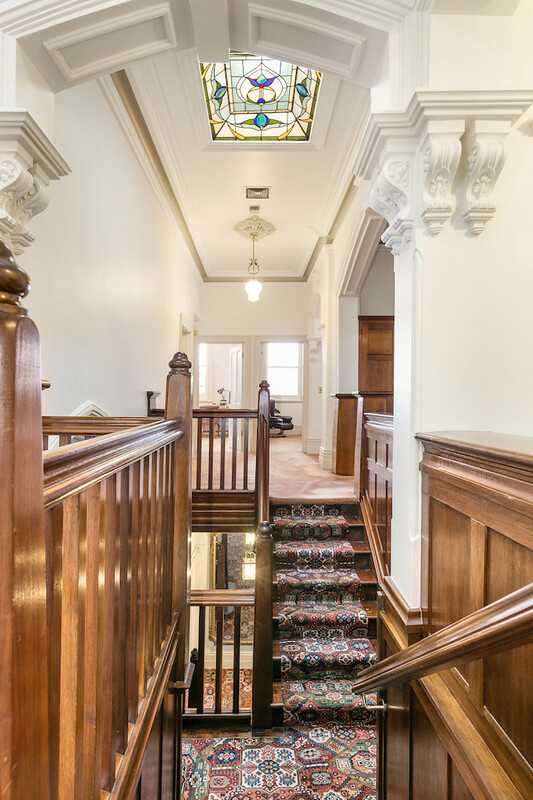 Detailed cornices, arches and corbels are just some of the decorative features in this unique home, while the original timber staircase provides access to all living areas. 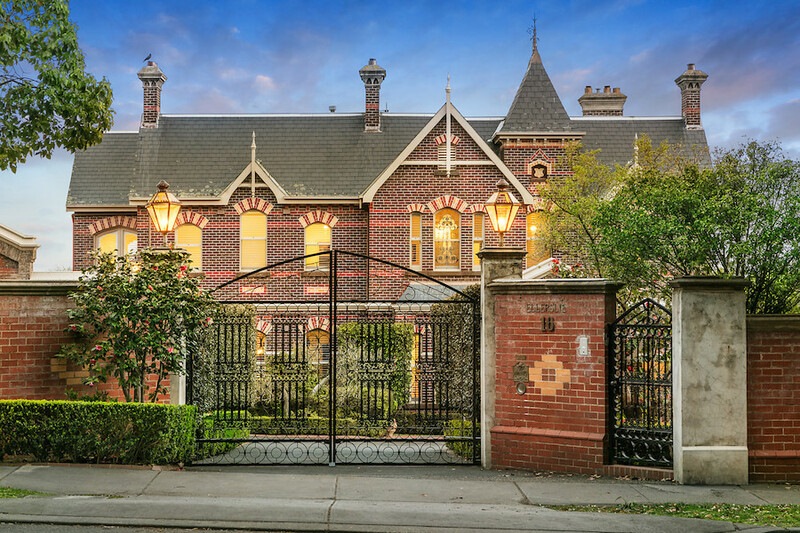 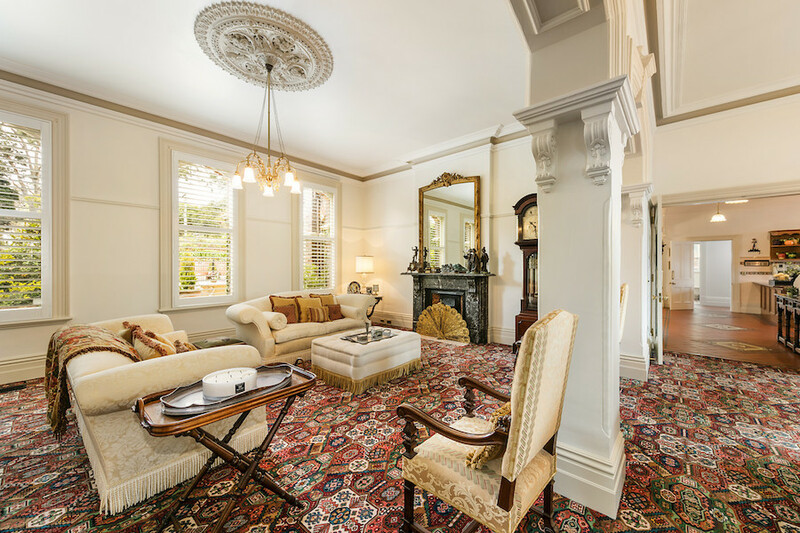 It is in walking distance to schools, Auburn and Glenferrie Road shops and transport. 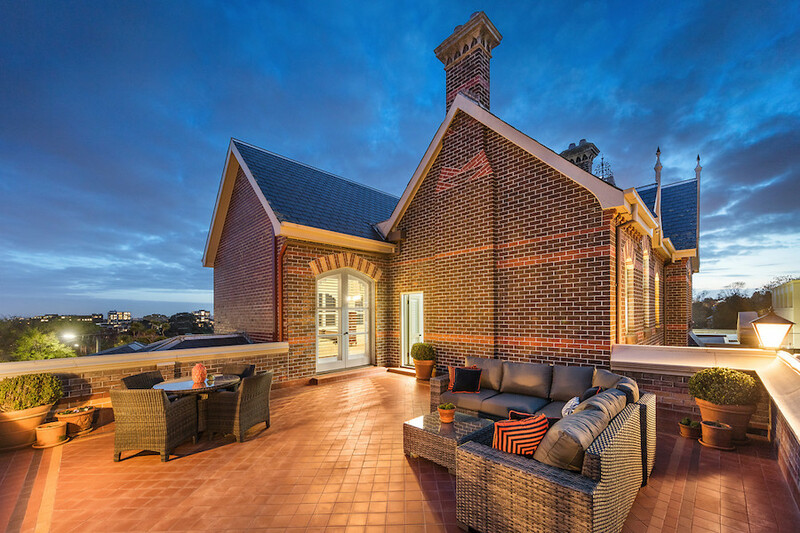 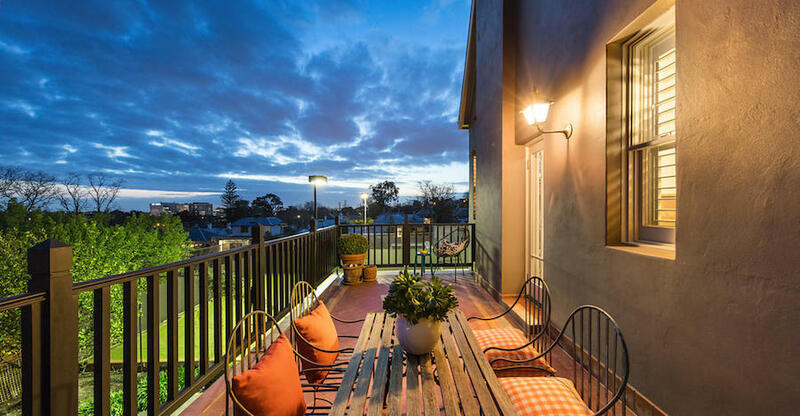 Upstairs terraces have views across the suburbs to the city and a view of the changing seasons. 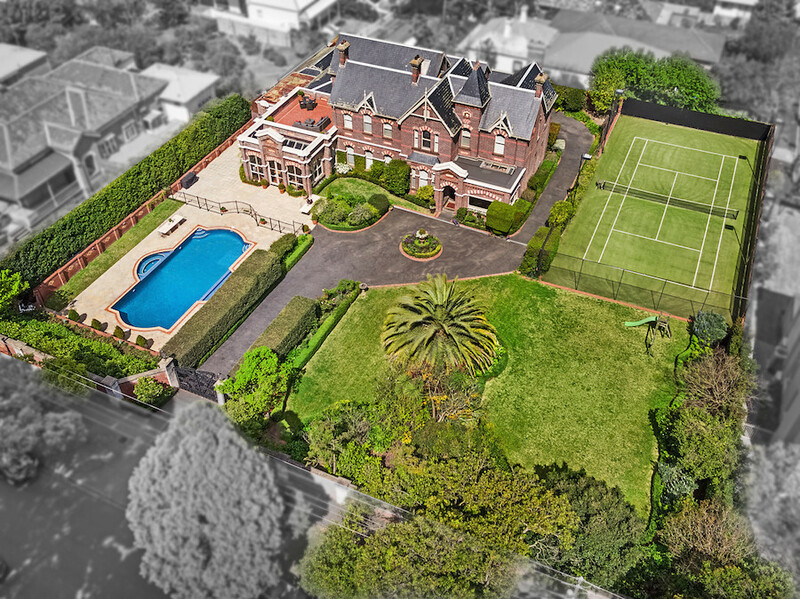 The property is open for interest with Kay & Burton. 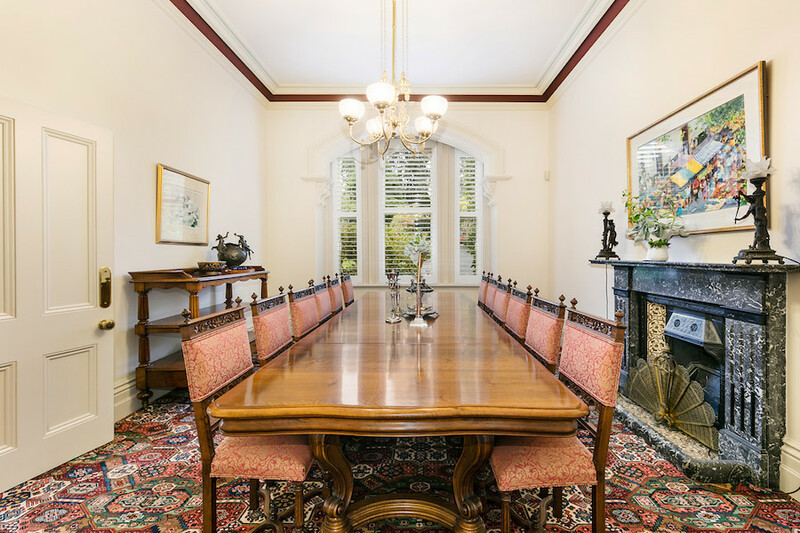 Expressions of interest will close October 31, 2017 at 5:00 pm. 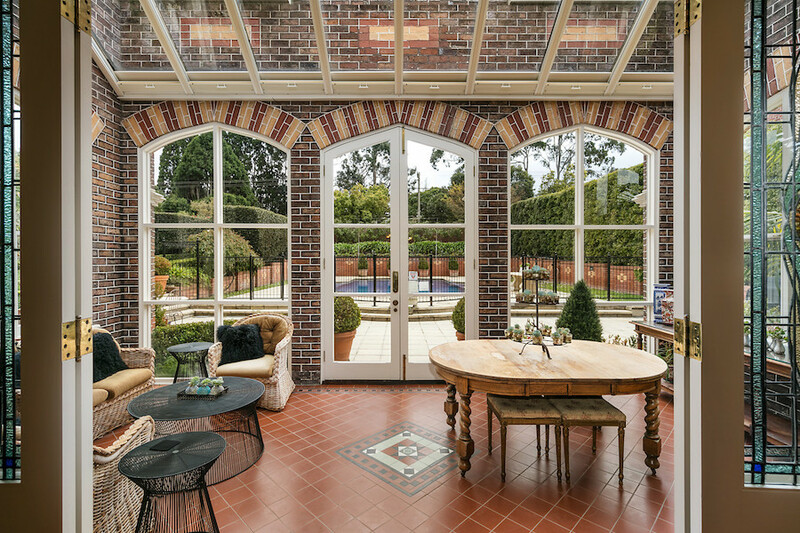 Scroll down to see inside!